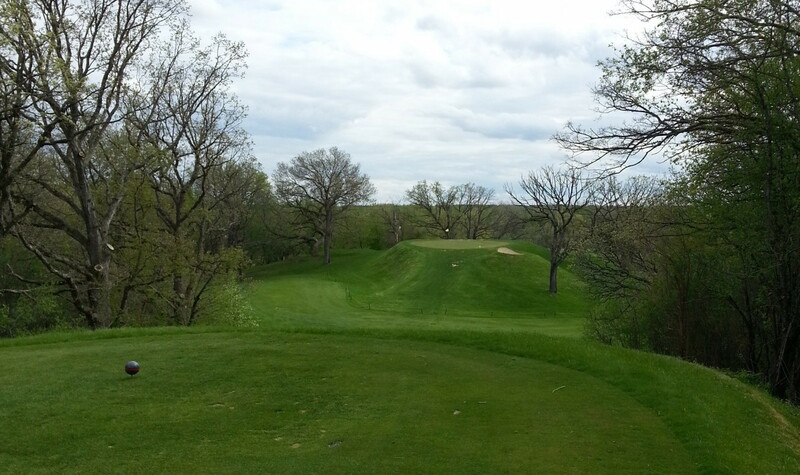 When you want to have a pre-1900 event, you look for one of the great old traditional courses. 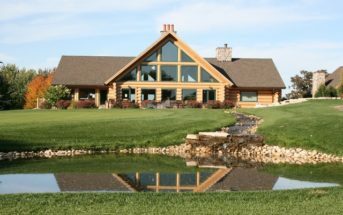 Greg Smith and company in Wisconsin have discovered a perfect venue for gutty golf at the Eagle Springs Golf Resort in southern Wisconsin. 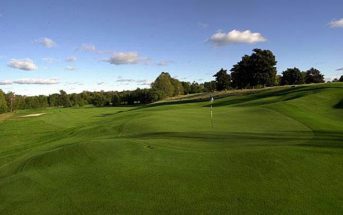 The course opened for play in 1893. 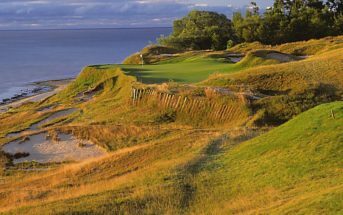 As the course grew to 18 holes, it is believed that Tom Bendelow, who worked for the AG Spalding Golf Company in Chicago, was the course architect. After the depression in 1929 the golf course was cut to 9-holes. Today, approximately 90 percent of the historic layout remains intact. 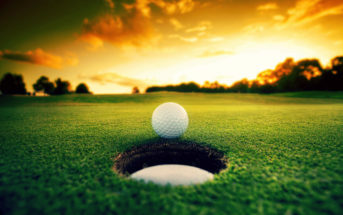 All the best parts of a hickory golf outing are here, from good friends to great food, challenging gutty golf and maybe even a little club trading/selling.